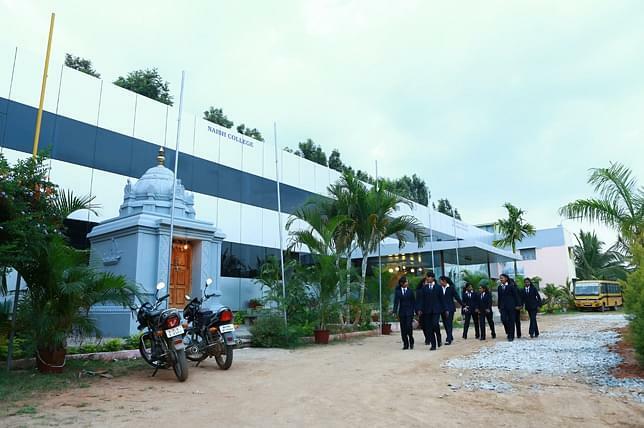 AJ Aviation Academy, Bangalore offers education in Aviation field. 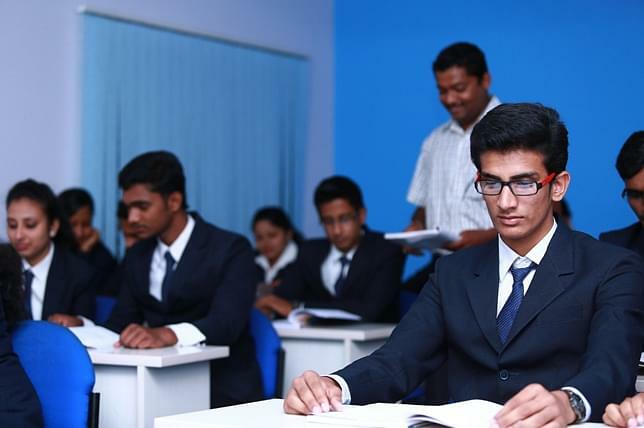 The mission of the institute is to develop world class institute in the Aviation field with a professionally developed educational infrastructure, outstanding faculty to offer state of the art learning and teaching process and effectively harness the capabilities of students and their academic assets for the sustainable competitive benefit. Its vision is to create an institute in Aviation industry in comparison to the best ones around the world to create professionals who will be the leaders in creativity, innovation and entrepreneurship. 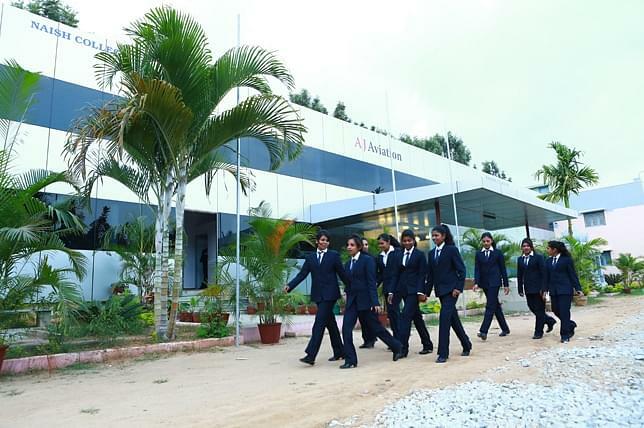 Why to Join AJ Aviation Academy, Bangalore? Individualized Instructions: The College follows a one to one teaching approach. Classroom teaching is done in very small groups and teachers are always ready to adapt any of the students needs. Efficiency: AJ Aviation has sufficient aircraft instructors in order to ensure that you complete your training on time. Our lower instructor to students’ ratio ensures that students get best possible exposure on a regular basis. Stability: The institute has been in this industry since many years and thus guarantees to offer the best aviation training services and facilities. Quality: The institute has been consistently getting high success rates with the help of well known faculty and instructors. Experienced Faculty: Experienced and high quality facilities guarantee success for all students as they teach the basics of the industry to all students and by the time you’ll complete the course you become great experts and get the opportunity to be place in some of the best airports and airlines.